Instagram, takes the users' security seriously for not repeating the mistakes of its parent company. The social media platform has been working on a new feature for months and now finally released it. Instagram now, supports the third-party authentication apps like Google Authenticator and Duo Mobile on Android. With this support, the company added another layer of security for the users. By turning on the two-factor authentication, the users can save themselves from the hackers targeting their SIM. Once you update the app, the support will automatically be added to your account. To turn on the feature go to the hamburger setting option at the top. Select the Settings and go to the two-factor authentication and tab the toggle button. The feature will automatically detect the app you're using on your phone will guide you through the steps to use it. 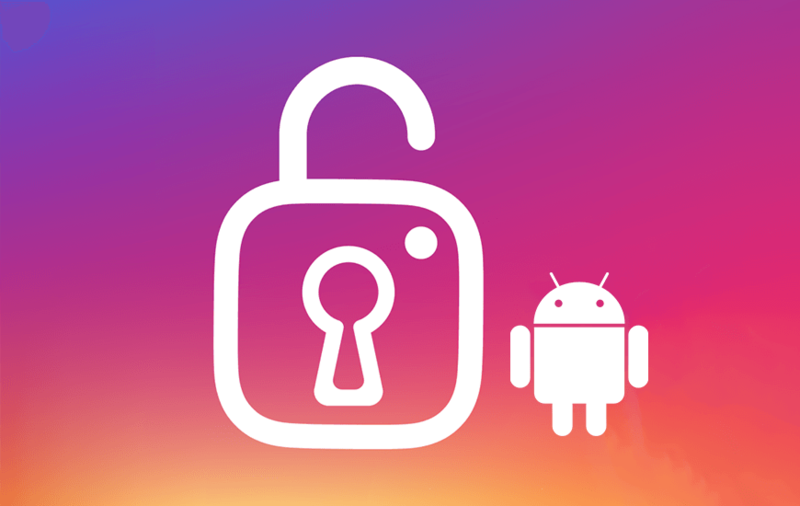 Support for two-factor authentication via a third-party app was already introduced by Instagram a few weeks earlier for the iSO users. We strongly recommend you to leverage the third party authentication support to make sure that your account remains safe. It was seen previously that the SMS are vulnerable and can be easily intercepted by the hackers to log into your account successfully. Instagram has taken a much-needed step to ensure the users' security by adding support for the third party apps. With this, the two-factor authentications apps take control over the authentication process and make sure that no one can hack into your account. SMS authentication is not much secured as hacking SIM is easy for the hackers. So, turn on the feature as soon as possible to keep the hackers locked away. NEXT How To Gain Maximum User Engagement On Instagram With IGTV?